According to a new index developed to make the assessment of each country’s healthcare achievements, India ranks 143 in a list of 188 countries. The ranking has been given in the first global analysis that assesses countries on sustainable development goal (SDG) health performance, launched at a special event at the UN General Assembly on Wednesday. The study by an international collaboration on the Global Burden of Disease (GBD) analysed each country’s progress towards achieving health-related SDG targets by creating an overall SDG Index score. The UN General Assembly is debating over the topic of how to transform the world. The SDGs are 17 universal goals, 169 targets and 230 indicators set by the United Nations in 2015 to guide a range of pressing problems including food and water security, poverty and climate change up to 2030. Health is at the core of the SDGs and the third SDG aims to ensure healthy lives and promote well-being at all ages. The study has warned that many countries may face substantial challenges due to an increase in childhood obesity and alcohol consumption rates. However, more than three-fifths of countries have already met the targets on reducing maternal and child mortality. India has scored a meagre 42 (in a scale of 100), which is about half of the score (85) achieved by top-ranked country in the list, Iceland. Iceland has shown significant improvement because of the government’s tobacco control policies and publically-funded health system. One of the major indicators of health-related achievements is Malaria. While countries like Sri Lanka, Iraq, Syria, Libya and others have completely eliminated Malaria and scored 100 on this particular health indicator, India has secured merely 10 points. In the case of under-five mortality, which is another indicator, India registered 45 deaths per 1,000 births. 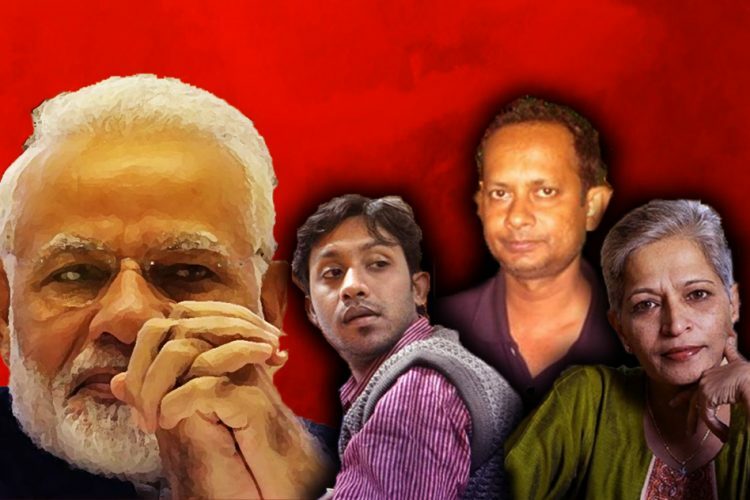 On a scale of 0-100, India has a score of 39 on this front. On the indicator of safe hygiene practices, India has secured just 8 points on the scale of 0-100. 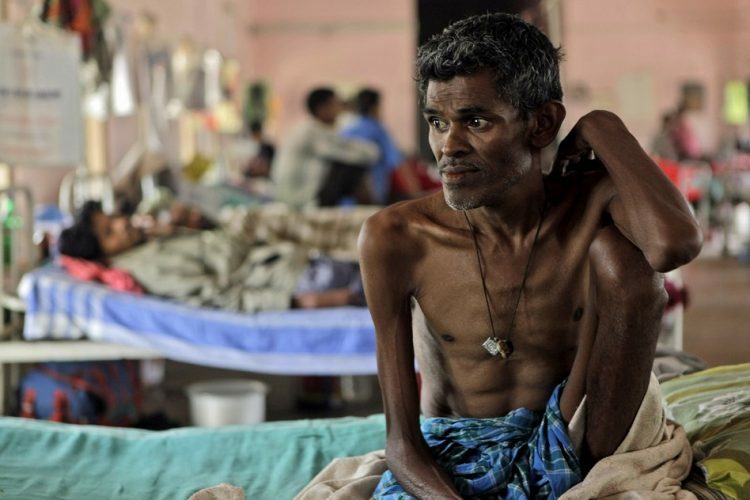 The co-author of the study and senior researcher Dr Vikram Patel, Professor of International Mental Health at the Centre for Global Mental Health, London School of Hygiene and Tropical Medicine, has pointed out that the reason why India continues to be one of the worst-performing countries in health is because its political and medical classes have persistently ignored public health principles which ultimately improve a nation’s health, such as addressing social determinants of disease and ensuring high-quality, accountable, universal health care for people. While there are many healthcare schemes being run by the Central and the State Governments in India and the government hospitals offer treatment and essential drugs free of charge, the fact that the government sector is understaffed, underfinanced and that these hospitals maintain very poor standards of hygiene forces many people to visit private medical practitioners and hospitals. There’s a huge dearth of medically insured population in the country, and there is a high out-of-pocket expenditure. 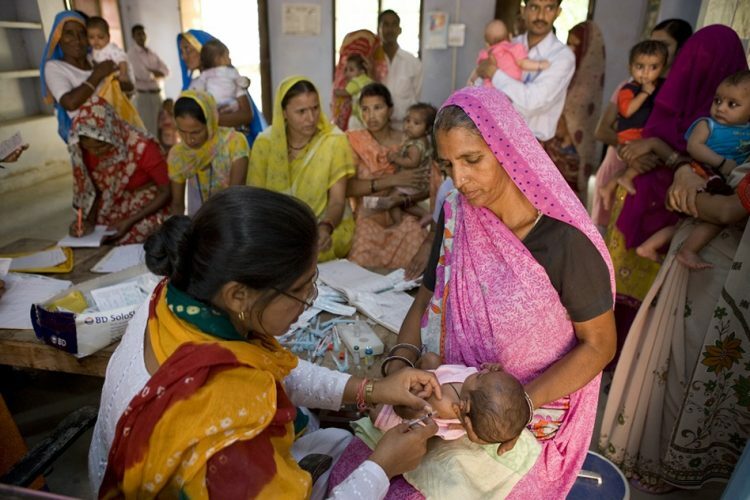 Out-of-pocket expenditure is any direct outlay by households, including gratuities and in-kind payment, to health practitioners and suppliers of pharmaceuticals, therapeutic appliances and other goods and services whose primary intent is to contribute to the restoration or enhancements of the health status of individuals or population groups, as per the definition given by the World Bank. In the recent weeks, the country has seen unfolding of mosquito-borne diseases like Chikungunya, dengue spreading horror across different states, including the national capital. Organ transplant racket is thriving largely in the country. Besides incidents like that of Dana Majhi, a tribal man who carried his wife’s dead body, on his shoulders for nearly 12 km as he had no money for a mortuary van and refusal of district hospital authorities, show how India is still stuck in the cesspool of power and money. 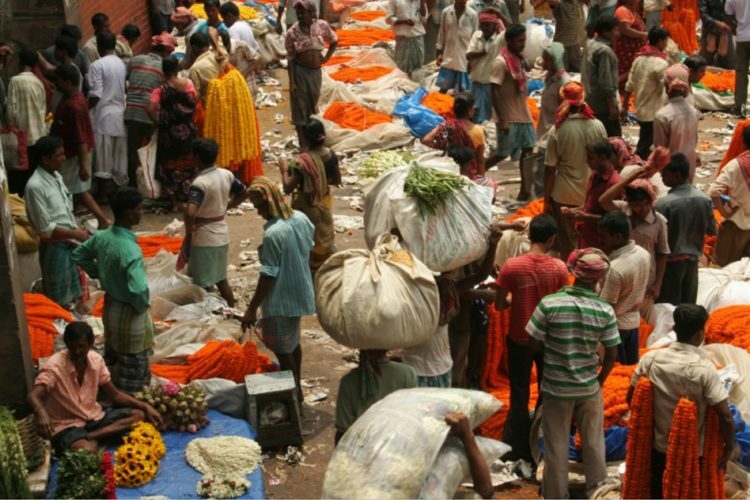 India’s spends merely 1.2 per cent of its GDP on health, one of the lowest in the world. The US spends 8.3 per cent, China 3 per cent and the global mean is 5.4 per cent. On the other hand, India spends 2.3 percent of its GDP on defence expenses. 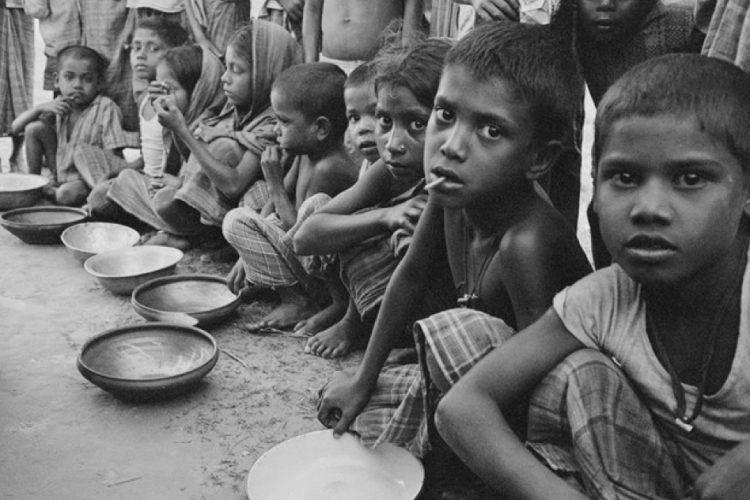 47 per cent of under-five children in India is malnourished, the highest in the world. Like many other countries, the government is planning to adopt world’s largest universal health insurance programme, partially inspired by US President Barack Obama’s grand insurance-for-all project which is as ‘Obamacare’. This will not only be the solution. 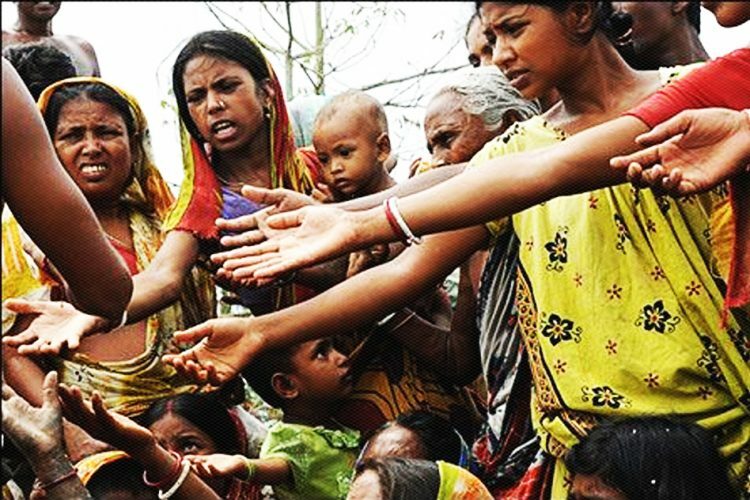 In a country with the lowest public spending in healthcare and highest out-of-pocket financing, the government has to ensure all their welfare schemes should reach the poorest states having the highest deaths. More medical staffs, midwives, paramedics have to be brought into action. There should be an encouragement for physical activities. To tackle diseases like cancer, we need to have much stronger screening programmes. Many may say that India is still not rich enough to afford universal healthcare services, but even poorer countries have attained this goal. If India can invest on the progression of science making goals of digital India, sending Mangalyan or other satellite mission, the country must work hard towards achieving a better healthcare infrastructure. It is not only the responsibility of the government, but the people should also actively participate in spreading awareness.